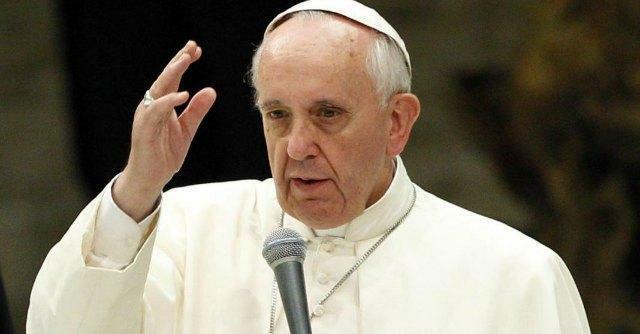 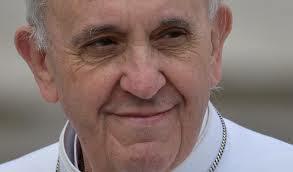 Pope Francis, Charity in Truth or Truth in Charity? 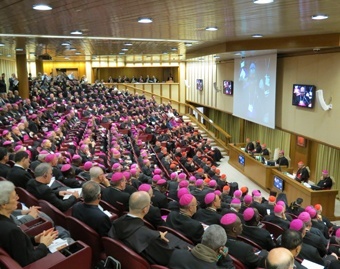 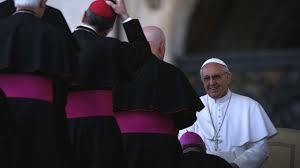 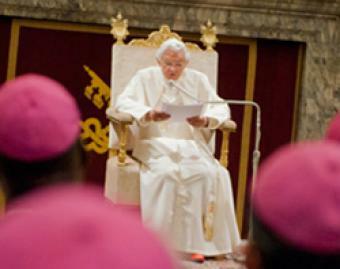 Is Pope Francis Leaning Toward The Establishment Of An Informal Permanent Council? 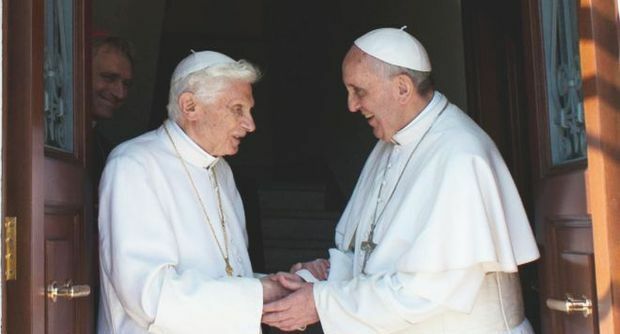 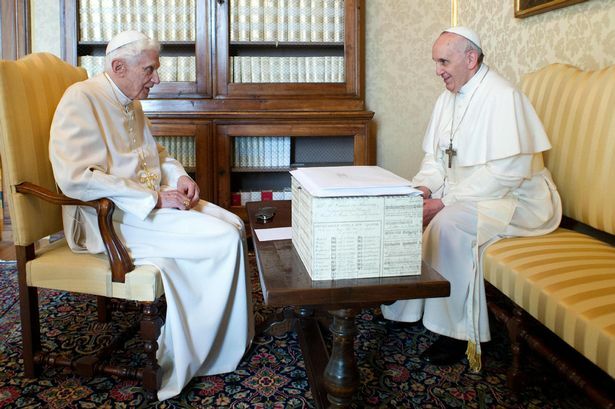 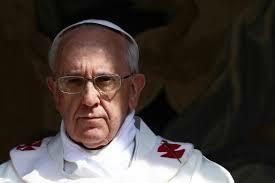 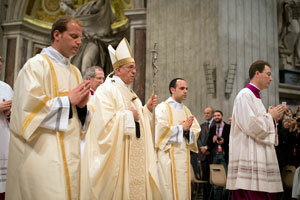 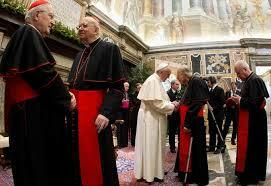 Pope Francis strengthens the Vatican, in Pope Benedict’s spirit.